At first, most babies' feet look flat because an arch hasn’t formed yet. Usually, the arch begins to appear by the time the child is 2 or 3 years old. Feet with the appearance of being flat is common and seen in up to 20% of adults, many of whom are flexible and have no issues. Most of the population’s feet have some sort of arch along the inside of the foot when standing. A Flat foot is when this is an absent or reduced arch when standing. 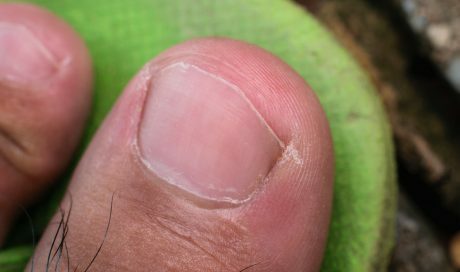 The cause has much more to do with the mechanical working of the entire foot than just the lack of an arch, but this often what is first noticed by parents. The flat foot can occur in one or both feet. Nearly all children with flat feet have flexible flat feet. This is when the ligaments that hold the foot together are a little bit loose. This is known as ligamentous laxity. Children with ligamentous laxity are often ‘double-jointed’. This means they can bend their fingers, knees and elbows backwards without pain, and even rest their thumb on their forearm – something that most of us can’t do. 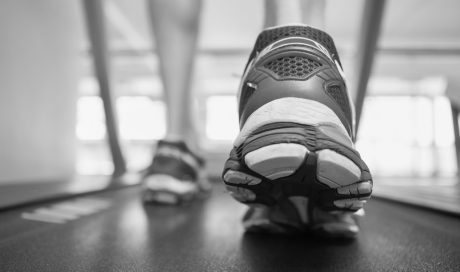 Flexible flat feet can also occur where there is a lack of alignment between the front and the back of the foot or when there is muscle tightness typically in the calf. 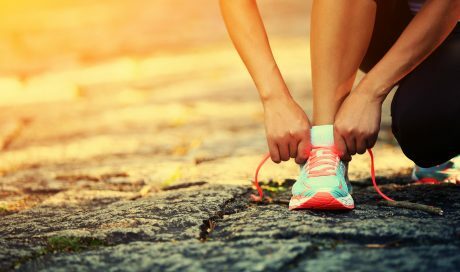 It can be common for other members of the same family to have flat feet as it tends to run in families. Flat feet can occur when there are more severe problems with the bones within the foot. These feet tend to be more rigid. Rarely, flat feet can be caused by foot bones that are joined together or badly aligned. In this case, the bones can’t move and the foot can be painful. Your child may need to have x-rays in order to fully diagnose the problem. 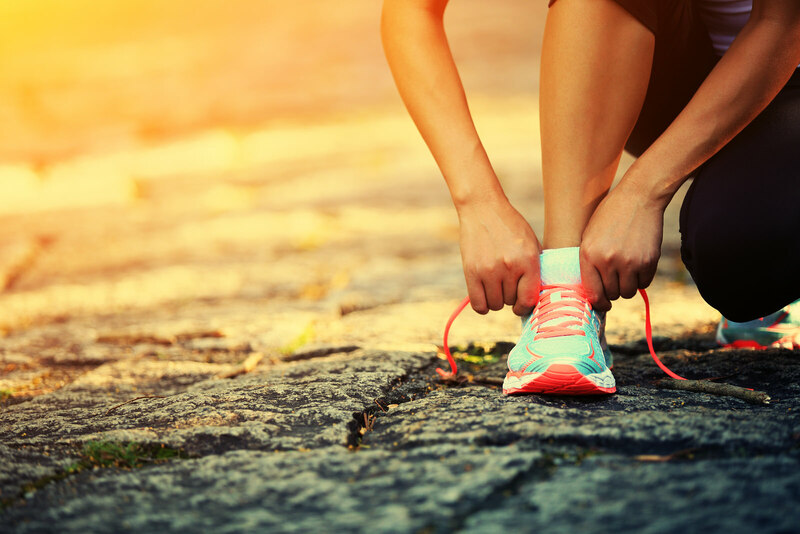 In the past, flat feet were thought to cause a lot of foot problems. In fact, the army would not accept soldiers with flat feet! It has been learned in the last thirty years that most people with flexible flat feet have no more foot problems than others. Stiff flat feet, are often painful and usually need treatment. 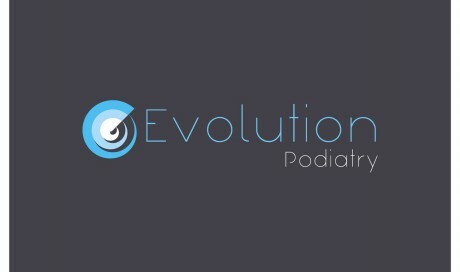 If your child complains of foot, ankle or leg pains, you should seek the advice of a podiatrist. Flat feet in an older child can cause pain in the heel or arch or may cause pain when walking and running. Most children with painless flexible flat feet do not need shoe inserts (orthoses). Good fitting shoes should provide support please see our previous blog: A Guide to Children’s Shoes. Orthoses are only used in children with flexible flat feet when they are severe or there is pain or tripping. These children often have other problems besides the flexible flat feet. Rigid flat feet are treated using orthoses. Sometimes, there may also be the need for surgery. 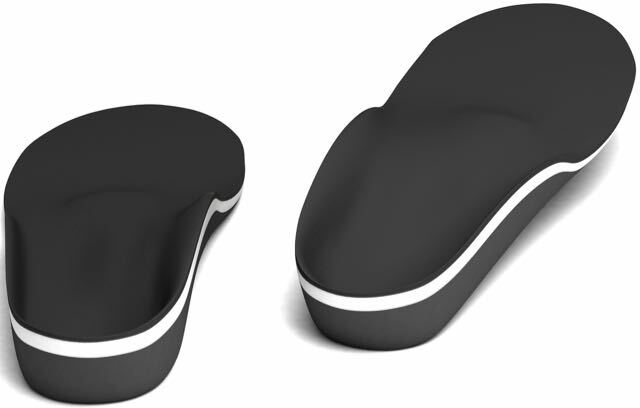 Orthoses (insoles) are not able to change the shape of the foot in the long term. 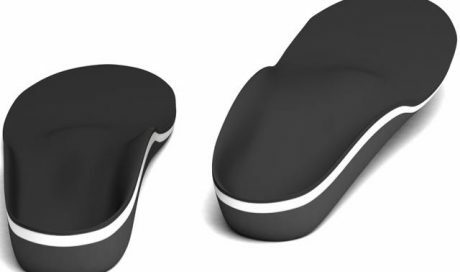 They are designed to hold the foot in a better position so that it can work more efficiently. 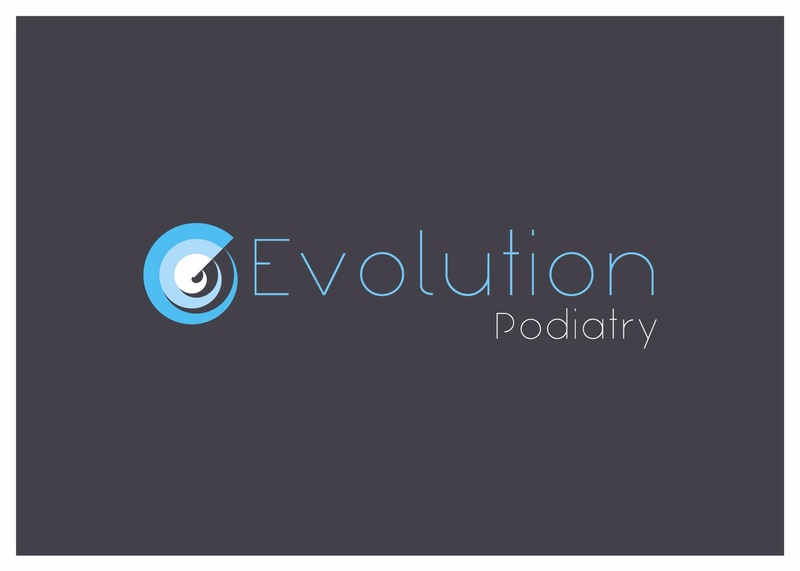 This is to relieve any symptoms associated with the flat foot and help prevent progressive deformity of the foot. Orthoses are often required as the child grows in order to maintain the position of the foot.